Jake Barnes says he was born to swing a rope, and few would disagree. After joining the PRCA in 1980, he qualified for the National Finals Rodeo his rookie season, heading for Allen Bach. 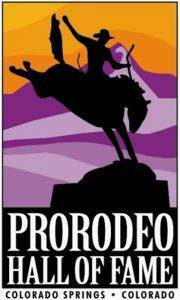 He then partnered with legendary Leo Camarillo, before joining forces with Clay O’Brien Cooper. Barnes and Cooper found a formula that led to a record seven world team roping championships. Barnes and Cooper share the NFR team roping aggregate record of 59.1 seconds on 10 head, established in 1994. He was a Dodge National Circuit Finals champion in 1987, 1989 and 1995. 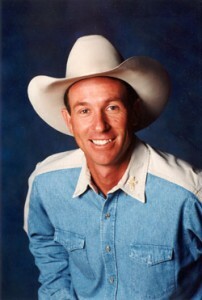 Barnes also was the Turquoise Circuit team roping champion in 1985, 1989, 1992, 1994 and 1995. “It has been my dream since I was a little kid to be a world champion,” Barnes said. “All I ever wanted was to be a champion and wear a world buckle.” Barnes was born April 4, 1959, in Huntsville, Texas.